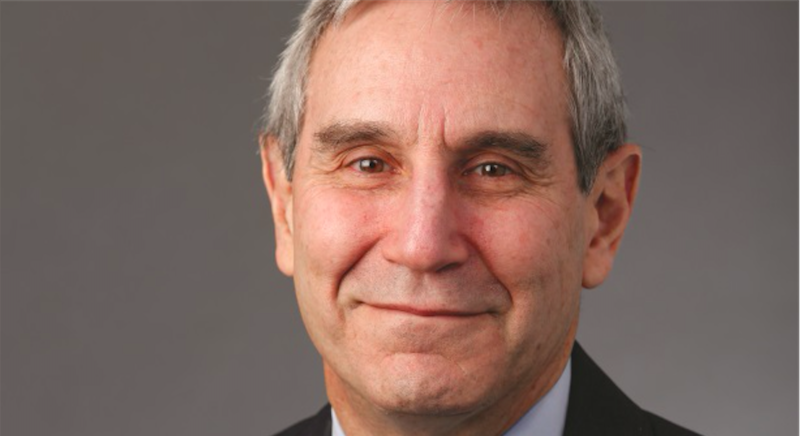 Richard Edelman is the president and CEO of the world’s largest public relations firm, Edelman, a position he has held since 1996. His father Daniel Edelman was the founder of the PR firm and hired him in 1978. By 1981 Richard Edelman had risen through the ranks to become an executive of the company, which at the time was worth $14.1 million. Richard's business now earns over $735 million annually and employs over 5000 people. The New York based firm was recently named “PR Agency of the Decade” by both Advertising Age and The Holmes Report. Richard has extensive experience in marketing and reputation management, having led assignments with major corporations, NGOs and family businesses in over 25 industries around the world. He has topped PRWeek’s list of most powerful executives (2013), been recognized as the third highest rated CEO by Glassdoor (2014) and been inducted to the Arthur W. Page Society’s Hall of Fame (2014). And Claim it for $149USD per annum for access to the .CEO Network.